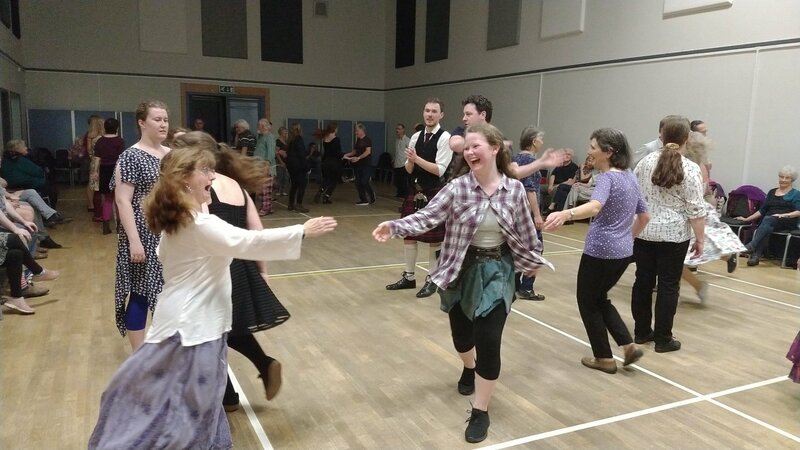 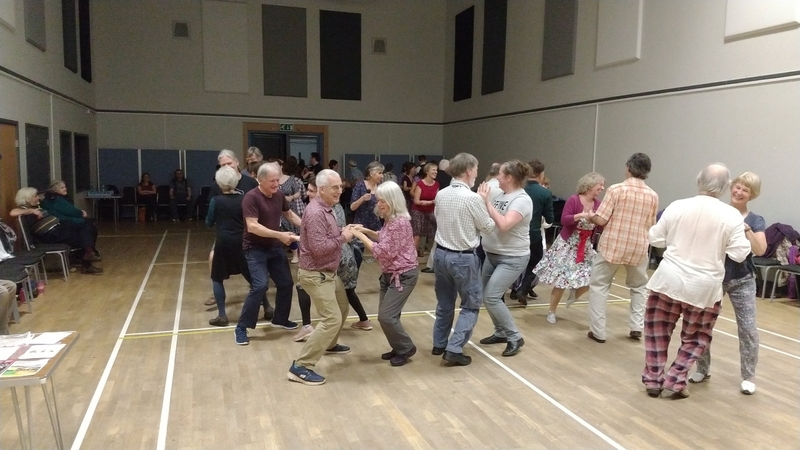 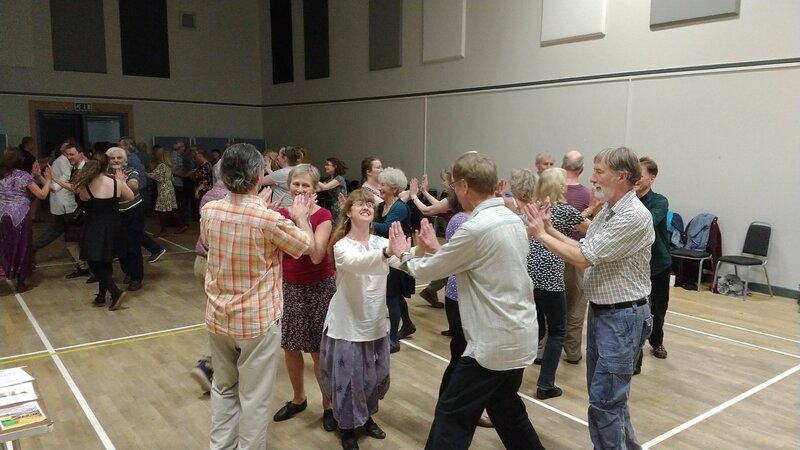 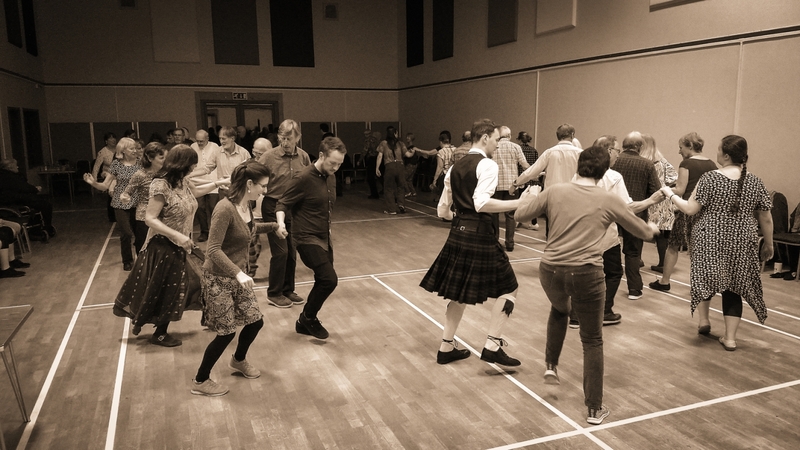 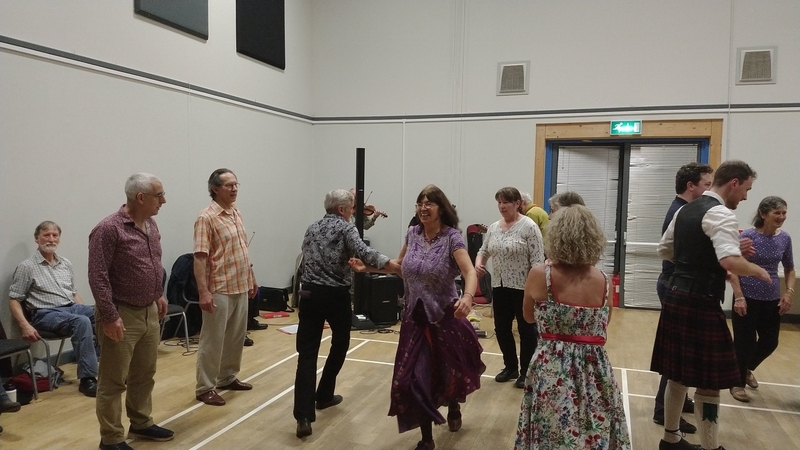 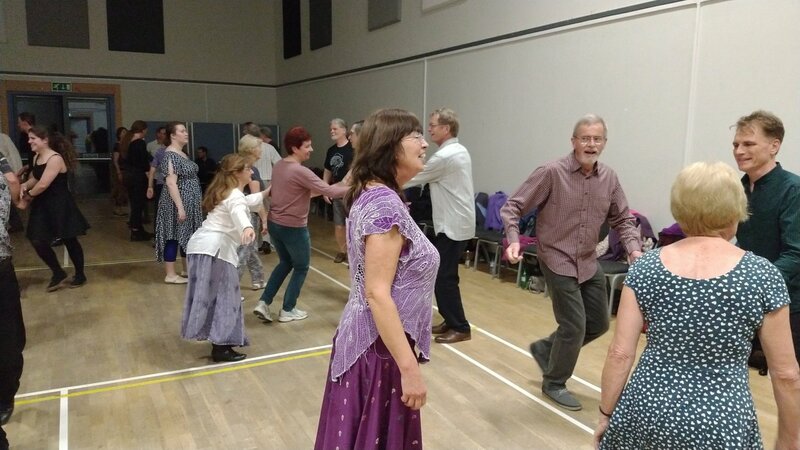 Some videos from our first ever dance . . .
. . . and some photos.